Maggie MacDonnell, niece of Sr. Margie MacDonnell, CND is one of 10 teachers from around the world to be nominated for the Global Teacher Prize. The prize, established by the education charity Varkey Foundation, highlights the importance of teachers while awarding the top educator with $1 million US. Nominees will attend the Global Education and Skills Forum in Dubai in March, where the winner will be announced. CND Associate Sharon invites us to see the loving God as always searching for ways to reach through to us. Blessed Lent! 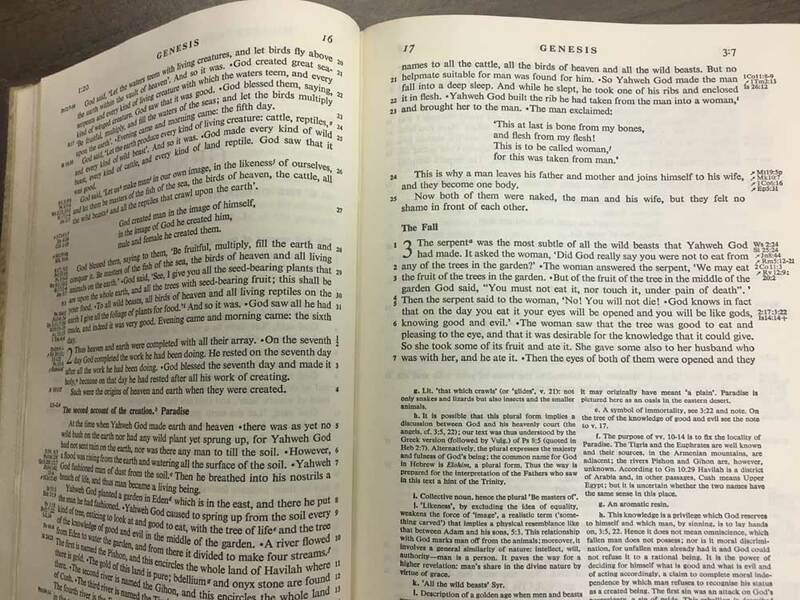 A reading from the Book of Genesis 2:7-9; 3:1-7. I have listened to the story of Adam and Eve’s fall from grace from varying perspectives over the years, as a child, a parent, and now a grandparent. Never take candy from a stranger! Don’t eat the fruit from the Tree of the Knowledge of Good and Evil. 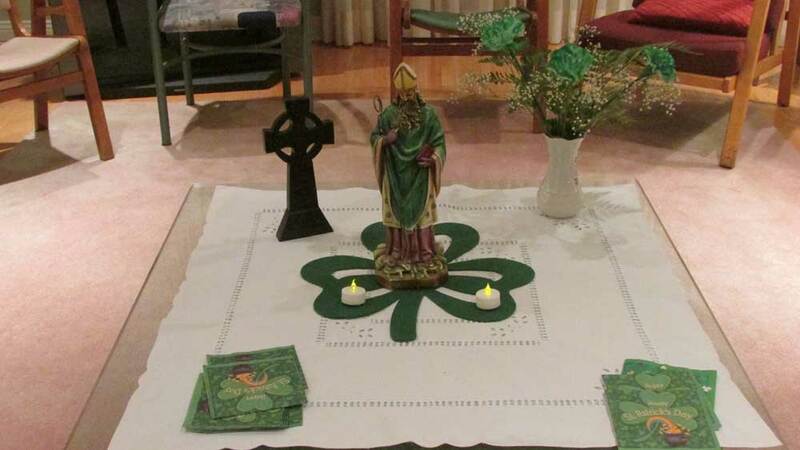 Patrick of Ireland is revisited every year by Irish Americans in a quasi-nationalistic-religious way in the days leading up to March 17th. The songs of the many revolutions and dreams of the Irish are sung and cried over; the dancers kick up their heels; the marchers parade, and the drink is passed around freely. Aside from the initial greeting of “A Happy St. Patrick’s Day to ye,” few even mention the man for whom we have the holy day/holiday.